Fuel prices have fallen, but that has incentivised European carriers to keep too many planes airborne. Demand is too weak to meet the supply, which means ticket prices are set to fall, and with them airlines’ profitability. 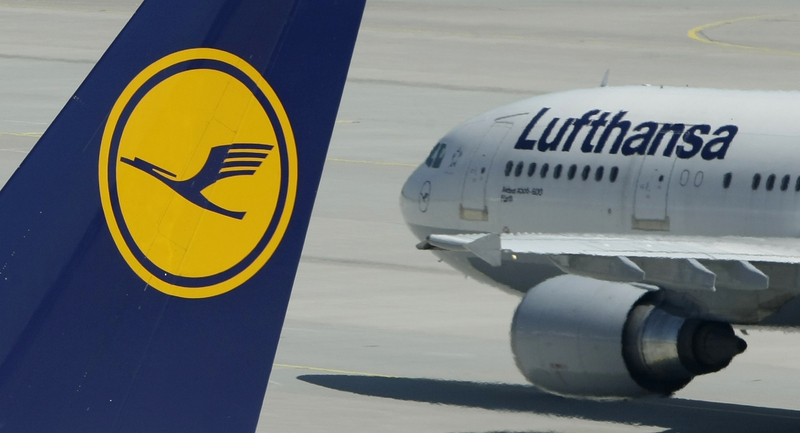 Passenger numbers at Lufthansa, Germany's flagship carrier, dropped 1.3 percent in August compared to a year earlier, the airline reported on Sept. 9. On an average flight, the airline sold only 84.7 percent of the available seats, a drop of 3 percentage points. Deutsche Bank analysts on Sept. 7 forecast that despite slowing demand, European airlines over the coming two financial quarters will increase the number of seats at the fastest pace since 2005.